Born in Taumuranui and graduated 1984. John has been at Dee Street since 1988. His special interests include Diving Medicine and Sports Medicine, Minor Surgery, Vasectomies and Occupational Medicine. He is married with 3 daughters. 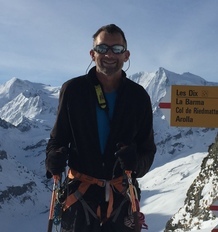 John is keen on the outdoors especially sailing and skiing. Educated in Wanganui and graduated from Auckland Medical School in 1987. Heather has been at Dee Street since 1991. Special interests include Women’s Health, including IUCD insertions and Children’s Health. Married with two adult sons, Scott and Peter. 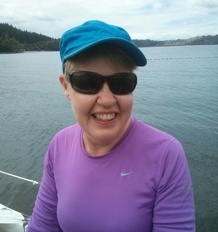 Joanne was born in Greymouth and raised in Thames Valley. 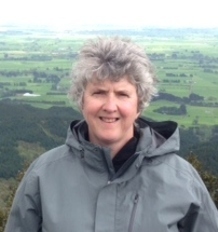 She graduated from Auckland Medical School in 1982 and has worked in General Practice in the Tauranga area since 1988. She is experienced in all aspects of family medicine. Joanne enjoys golf, reading and the beach, she is married with two adult children. Matilda grew up in Wales and graduated from Bristol University Medical School in 2009, Matilda joined the team in September 2014. She is passionate about health promotion and enjoys working with patients to manage both their presenting issues and improving their overall wellbeing. Matilda enjoys the outdoors. 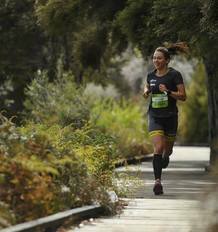 She competes in triathlon, running and mountain biking events. 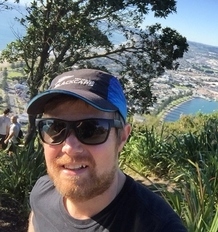 Daniel, a Tauranga local, attended Otumoetai College before studying accounting and working as an auditor in Auckland. He then studied Medicine and graduated at Auckland University. His medical interest include Pediatrics, Respiratory Medicine and Minor surgery. Daniel is married to Kylie, they have two sons and a daughter. Daniel enjoys most sports. Sarah went to Medical School in Otago and graduated in 2012. She Spent her house surgeon years at Tauranga Hospital and began working as a GP in 2015. She joined Dee Street in June 2016. She works part time and is currently working towards gaining her Fellowship In general practice. Before Medical School Sarah was a NZ athletics representative in the 100m and Long Jump. She has a keen interest in sports medicine, adolescent health and women’s health. She keeps busy outside of work looking after her 2 young children and when there is time she loves to surf, run and wakeboard.